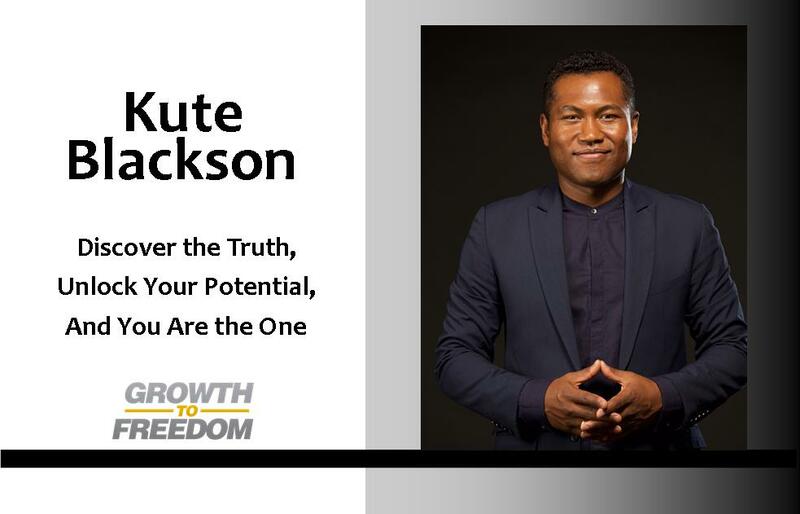 Kute Blackson is a visionary and transformational teacher. He offers a unique approach to the inside out approach to living what he calls “Liberated Living” – which means you can live, give, and share the truest expression of yourself. Kute’s book: YOU. ARE. THE. ONE.